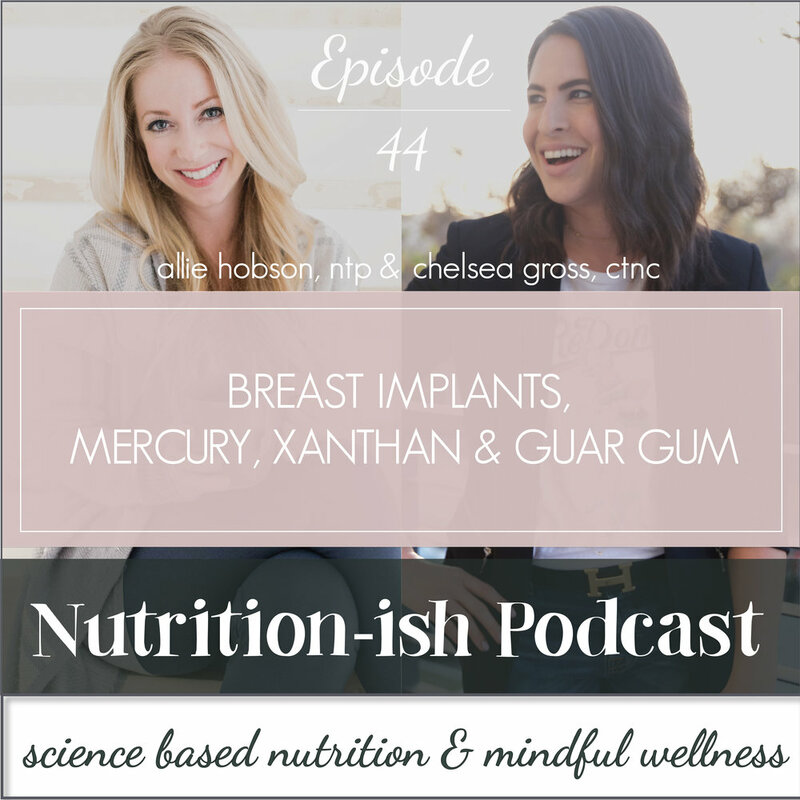 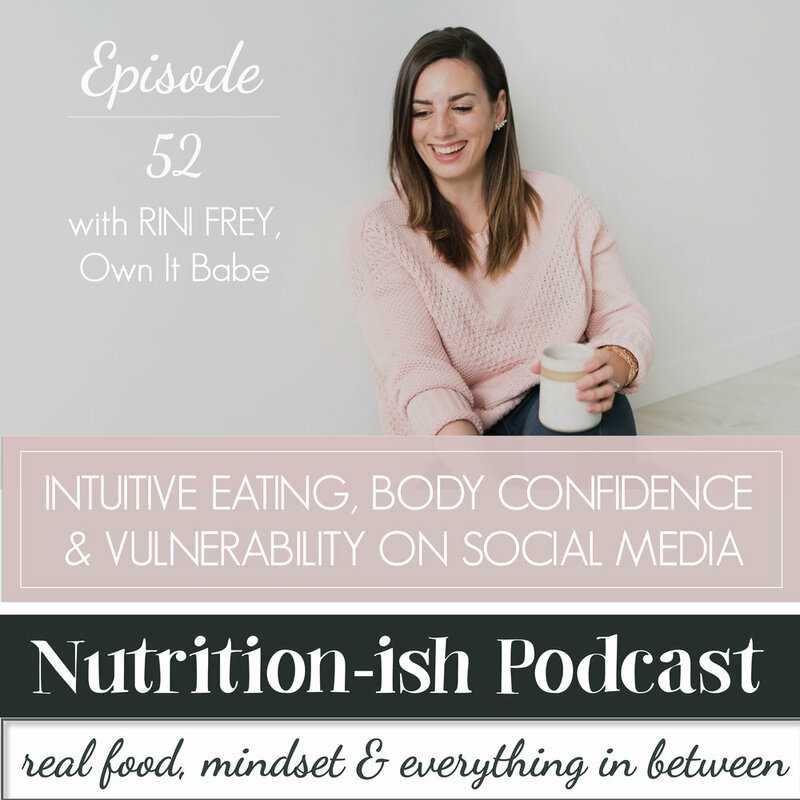 Disclaimer : The nutrition-ish podcast is not intended to replace a one on one relationship with a qualified health care professional and is not intended as medical advice. Allie and Chelsea encourage you to make your own health care decisions based on your research and in partnership with a qualified health care professional. 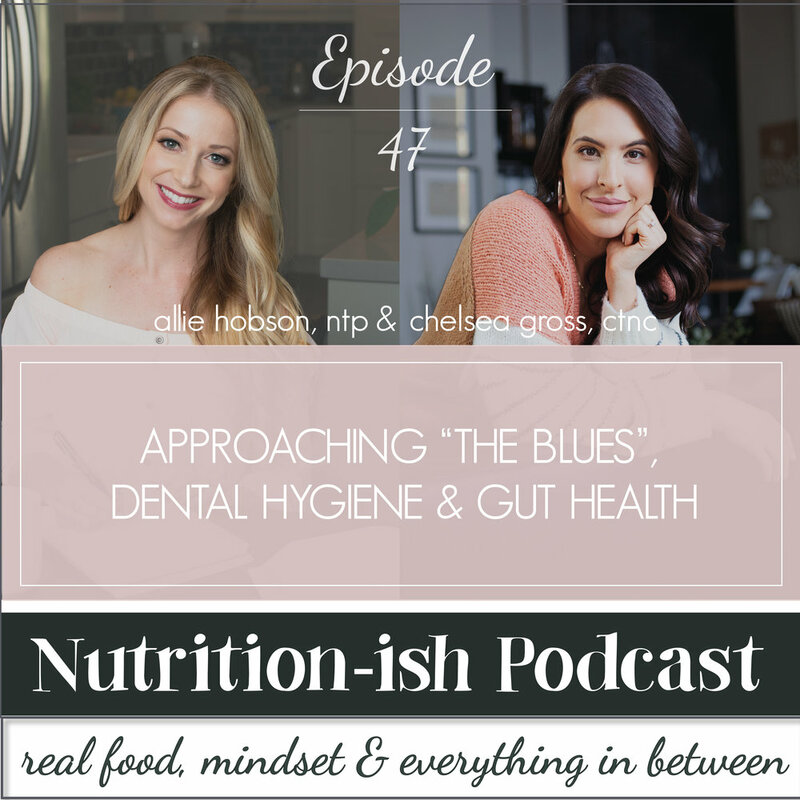 The information presented in this podcast and on this website are based upon the opinions of Allie and Chelsea, unless otherwise noted.